I am a TODO junky and have been doing since 1999. I used to have a small packet book then and used to write the tasks for the day, strike them once complete. Move the tasks not done to the next day. I have used lot of tools since then via Online, the following list of apps/sites, may be more but I don’t remember. 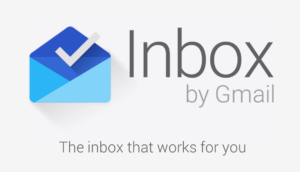 Finally when Google introduced Inbox, it was a shock as I couldn’t understand how it can be used to have your email as Tasks. Snoozed, Inbox, Done labels were confusing. Once I figured it out there is no looking back. I am also fan of Zero Inbox. 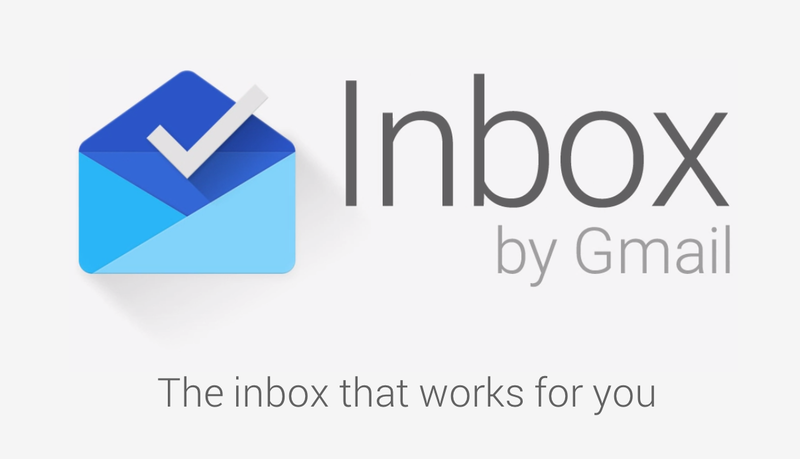 I have the Inbox app on my Android Phone and also have shortcut to Add a New Reminder. Whenever I wanted to do something and would like to note down, no need to open Inbox App and tap on add and then Reminder. Just tap on the Add Reminder shortcut, type what I wanted to do, just save it if I don’t know when to do or schedule if I know when I should do.